Grosfillex designs and manufactures a complete line of distinct, durable, commercial grade furniture to meet or exceed the demands of the industry – indoors and outdoors! 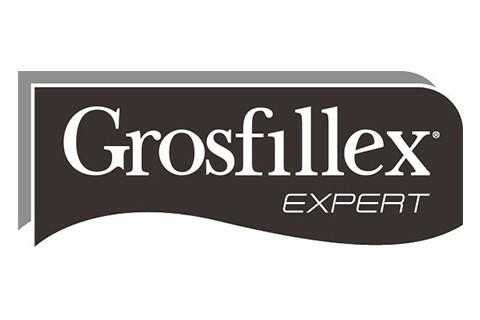 Grosfillex product line offers professionals the performance, durability, functionality, style, value and comfort, they have come to expect at an affordable price! Products are made in the USA with Distribution Centers in both Pennsylvania and California to supply quality products, prompt service and on-time deliveries to ensure ongoing customer satisfaction!